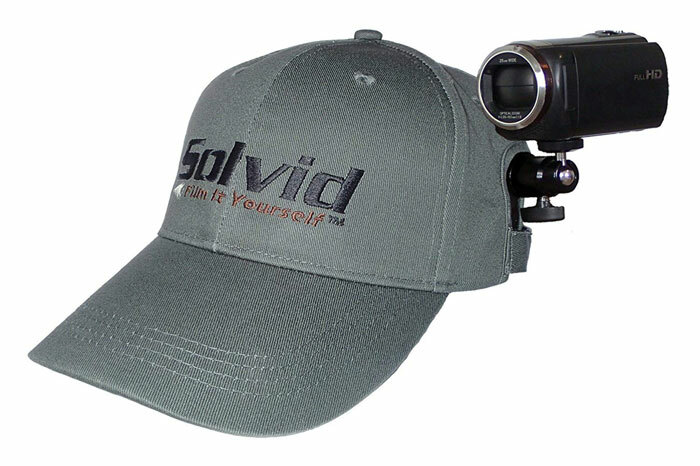 Solvid Head Cam Mount: turns any smartphone into a wearable head camera. 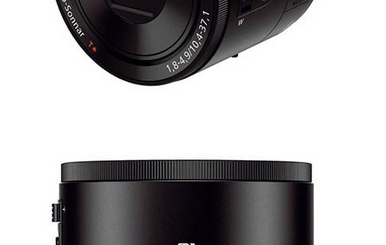 The ball and socket camera mount lets you change the angle of view easily. Glide Gear POV 100 Camera Helmet: you can use this with your DSLR or other cameras under 3lbs to capture POV videos. You can use disc counter weights to keep a heavier camera stable. 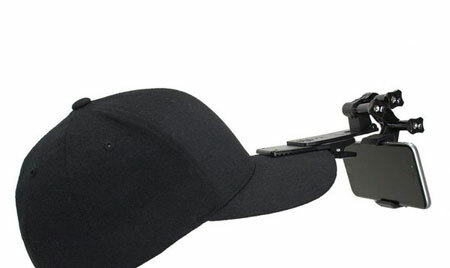 Action Mount Hat Clip Mount: lets you capture hands-free videos and livestream with your GoPro or smartphone camera. You can always change the angle of capture. Livestream Head Mount: a handy tool for hands-free streaming using your phone. 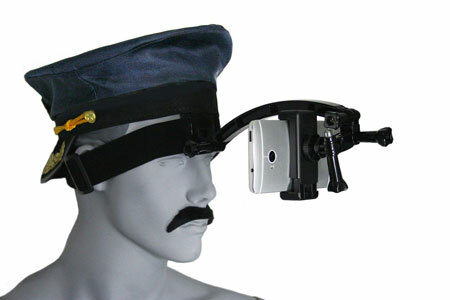 The head strap mount is adjustable. Fits devices up to 85mm wide. 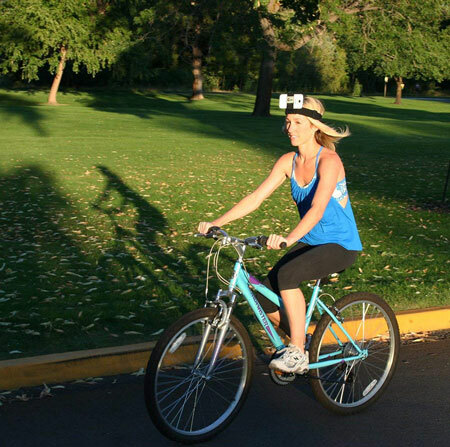 Cellfy Smartphone Head Mount: lets you capture hands-free videos when you go for a ride or walk. 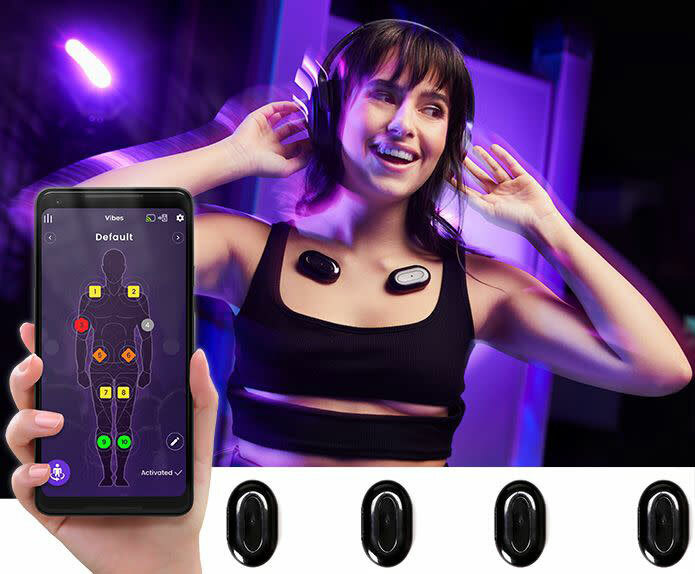 It has an adjustable head strap. You can use it with or without a case. Have you found better smartphone head mounts? Please share them here.